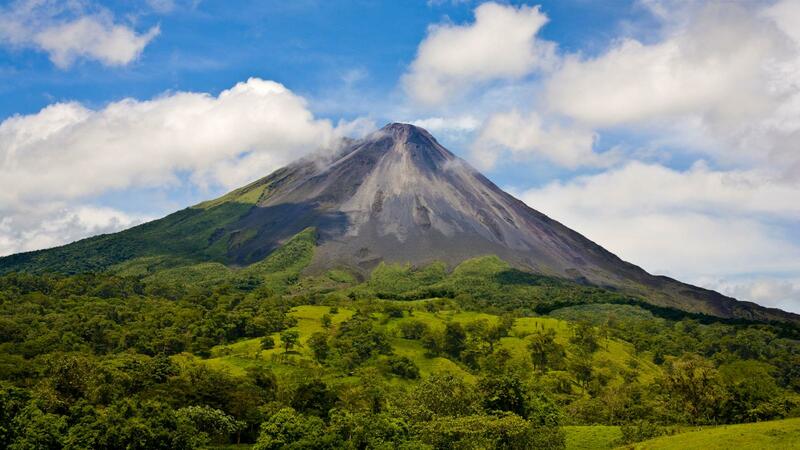 Stay flexible in Costa Rica on this unique two-week adventure. You'll hit the volcanoes, a cloud forest, and both of the incredible coasts. Chill out on white-sand beaches and explore pristine wildlife reserves. Best of all, this trip gives you the flexibility to create the adventure of a lifetime, so you can soar across the treetops by zipline, rappel down a waterfall, or learn to surf the Pacific breaks. Take a trip that's packed with just the essentials – everything you need to explore the diversity and beauty of Costa Rica. Simple hotels/hostels (13 nts, some multi-share). Allow USD490-640 for meals not included.